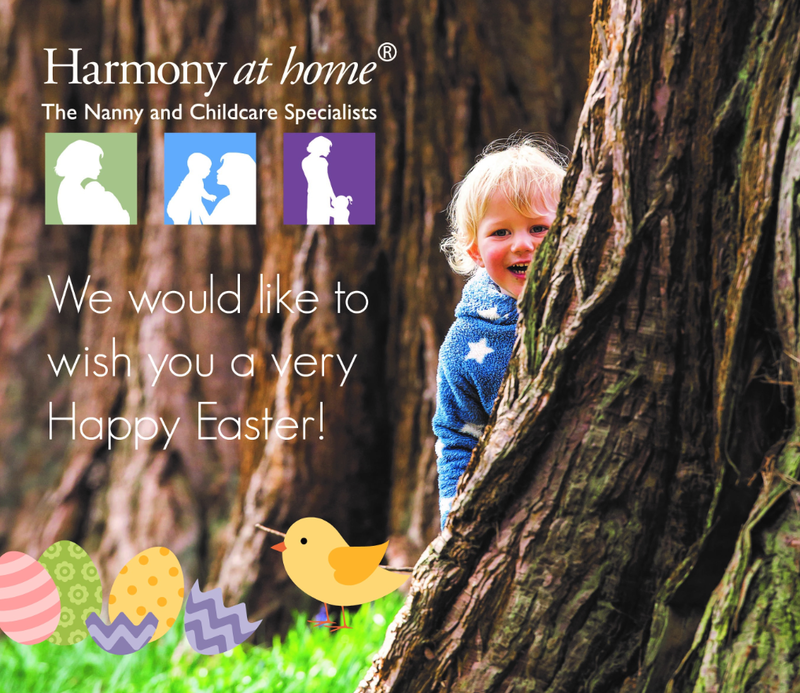 Easter Holidays are upon us and we have some great hints and tips for different fun activities to experience with the whole family for Easter. Do you love a woodland day out with the family? Wanting to ensure your children have a great run around during the holidays, then take your children to the Woodland Trust. All the Woodland Trust woods are free to visit, find your local woodland trust wood here; https://www.woodlandtrust.org.uk/visiting-woods/map/. Over the Easter period they have different Easter Activities for all ages, specific activities for ages 3-5 and 6+. You can download and print their activity sheets and take on the woodland adventure with you! Or set up your own mini adventure, using their activity sheets and placing Easter Eggs around for your children to hunt for. Hot Cross Buns can also be enjoyed throughout the Easter break, you can purchase all different flavours in different supermarkets. There are also Dairy Free and Gluten Free buns for allergy sufferers. Check your local supermarkets. Spend time making lovely foods for the picnic and then go on an adventure whilst searching for a great place to enjoy your picnic! There are fantastic Zoo’s all over the Country and a great way to break up the Easter Holiday. You may be a parent busy working all week and want to have family fun at the weekend, then take a trip to the Zoo! Or planning a camping trip for the Easter Bank Holiday Weekend, whether its raining or shining a trip to the Zoo will make everyone’s day great. There are always different offers for trips out at the Zoo, whether you are travelling with a Railcard or collecting Club Card vouchers. Look at deals you can get! Perhaps your children love farm animals and having a muddy day out at the farm is more of the perfect day for your family. Make a picnic and take a trip to your nearest Farm. Found inspiration for a day out? Search the internet and find a local Animal Farm to you! Looking to Jazz up your Easter eggs this year or have children that have allergies and you all feel safer making your own eggs, then spend days making your own extra special chocolate eggs. You could also make other Easter treats… perfected your Rice Krispie Easter Nests? Take it to the next level and make Rice Krispie eggs. Easter cupcakes and even homemade Hot Cross Buns. Baking can always be fun for the whole family and children can learn so many different skills. Sometimes it is worth spending less time in the outdoors and more time in the kitchen… with tasty treats to enjoy at the end of the day! Planning a big Easter event over the weekend and wanting to make outfits extra special? Easter Bonnets are a tradition for many families and schools all over the Country. Spend time making Easter Bonnets with your children and jazz up their outfits. For boys, if they do not want a ‘bonnet’ you could make an Easter Cap! For extra fun, make this a competition with family friends and have Easter treats and gifts as a prize for the best bonnets or caps… Parents can dive into their competitive side! Easter Baskets for Easter Egg Hunts. If your children are waiting all week for their Easter Egg Hunt Egg..stravaganza, start the excitement early with crafts to add to their hunt. Such as making their own baskets for the hunt. Make an Easter Tree. At Christmas many families have Christmas tree’s and if your children love decorating a Christmas tree… then make a special Easter Tree and let your children decorate with all different egg-style decorations. You could also spend time making decorations for the Easter Tree. The perfect family tradition! Do you need to update your CV? Harmony at Home has a range of affordable courses suitable for Nannies, Housekeepers, and Childcarers to help you make the right impression. Nannies & Parents keep your children safe on the Internet!